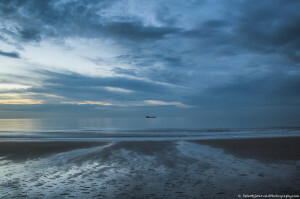 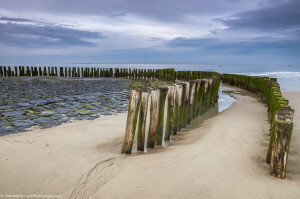 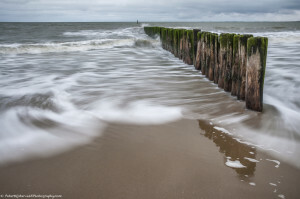 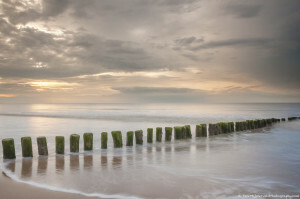 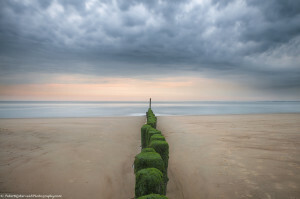 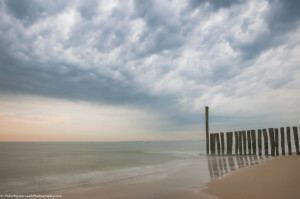 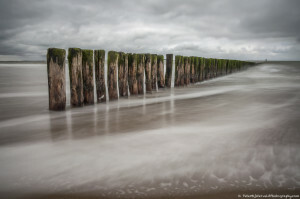 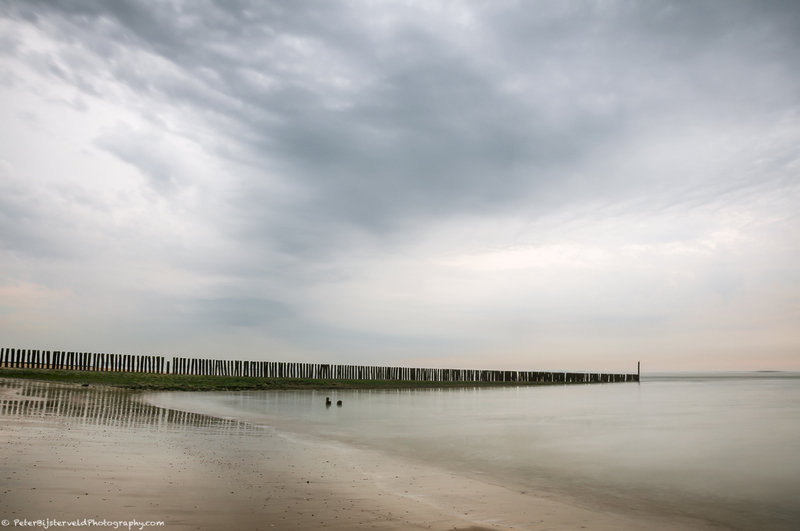 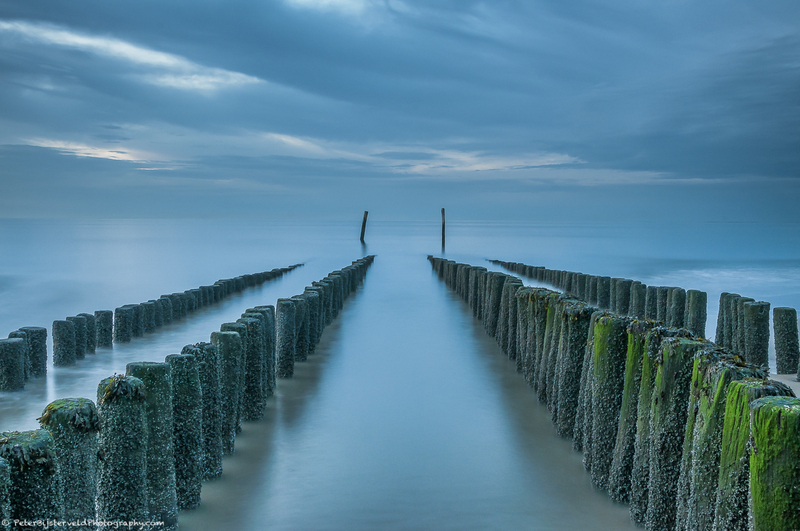 During my work in the provence of Zeeland, unfortunately the possibilities to explore with the camera where very limited. 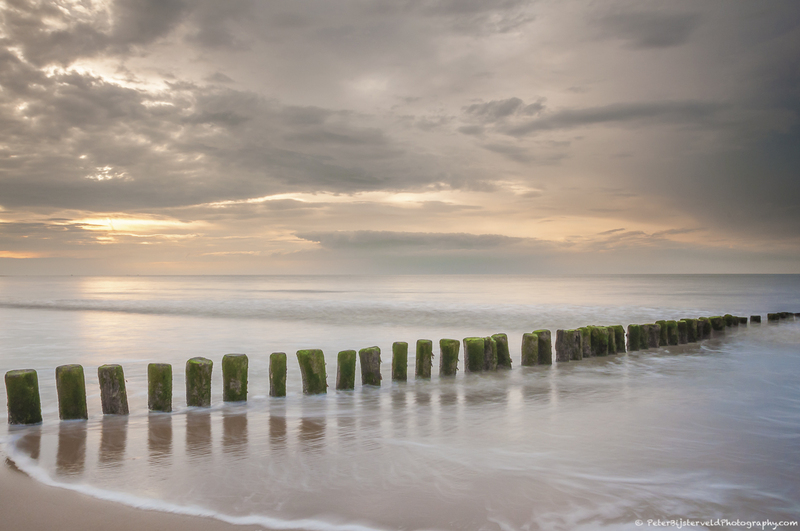 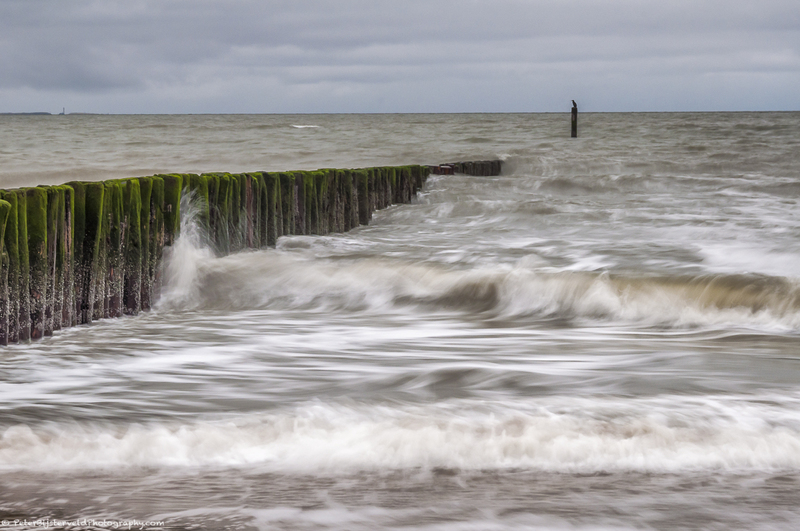 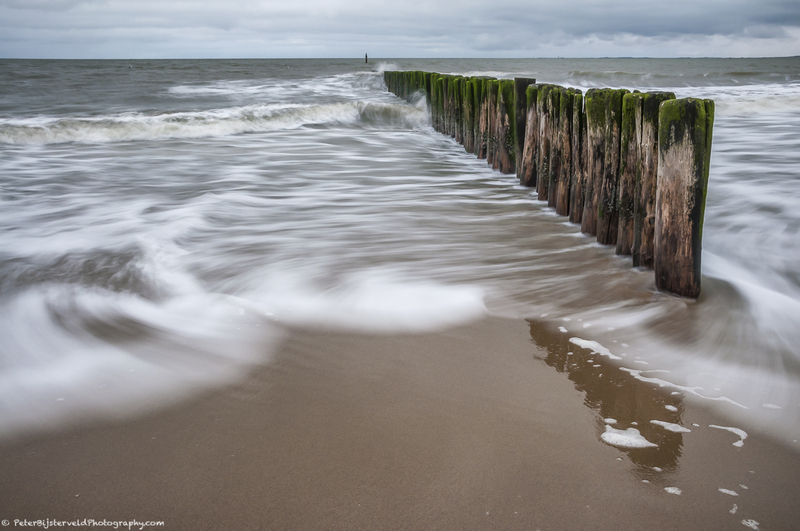 Last Saturday I finally had to opportunity to make some pictures of the North sea waves, broken by the line of poles on the beach. 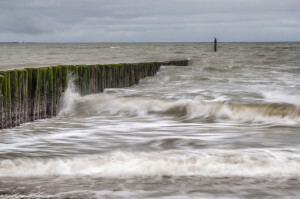 Please find below some images, the majority taken with a 6-step ND filter to emphasize the movement in the waves. 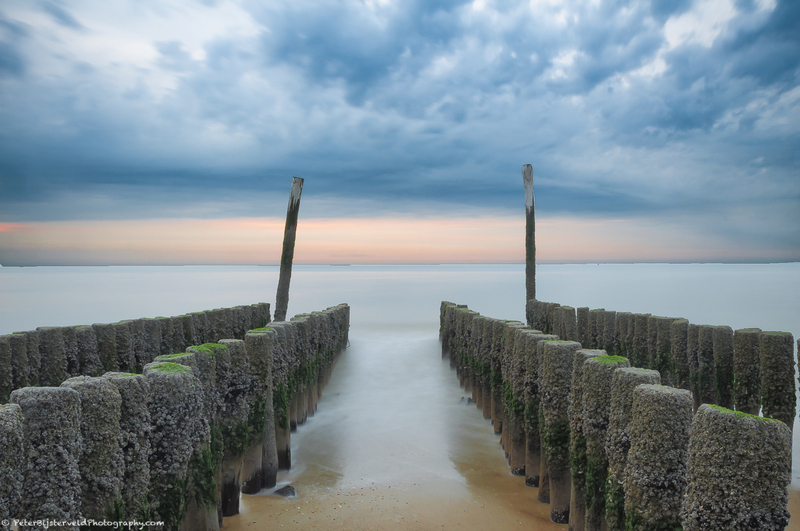 By selecting the picture, you can enlarge it. Thank you for watching.